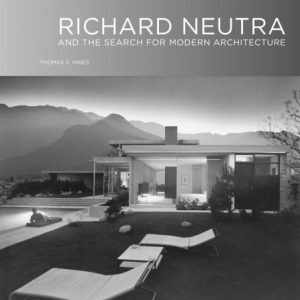 View cart “Survival Through Design by Richard Neutra” has been added to your cart. 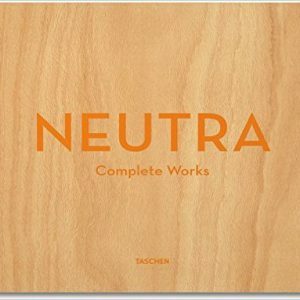 This 11″ x 11″ coffee table type book retails for $40 and is offered through Amazon on SALE for $30 for a limited time. 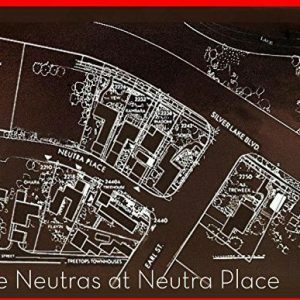 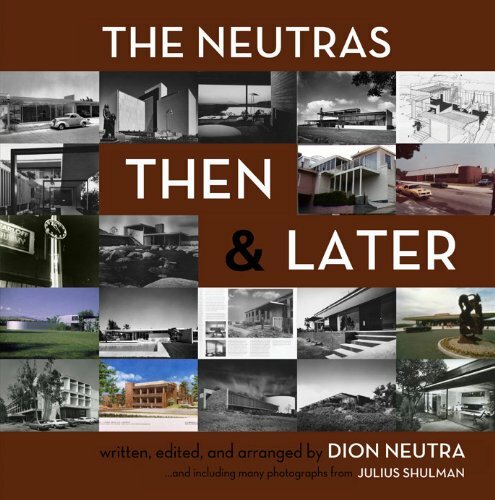 It is ideal for use by students of preservation, in that it contains two dozen case histories of Neutra projects as they were ‘then’ and what happened to them ‘later’. 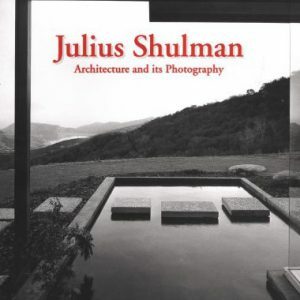 As such they are teaching tools about Preservation.